Do you belong to a beer league or social group? Do you frequently collaborate on projects with the same people at work? Is your family large and growing? 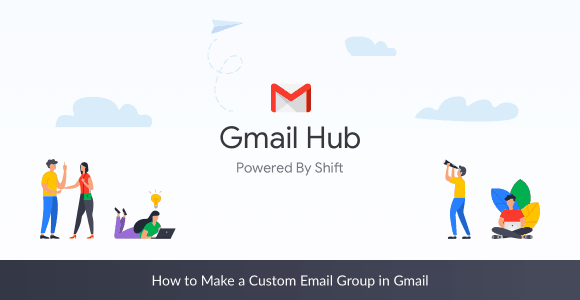 Setting up custom email groups in Gmail can make it easier to communicate with these sets of people.